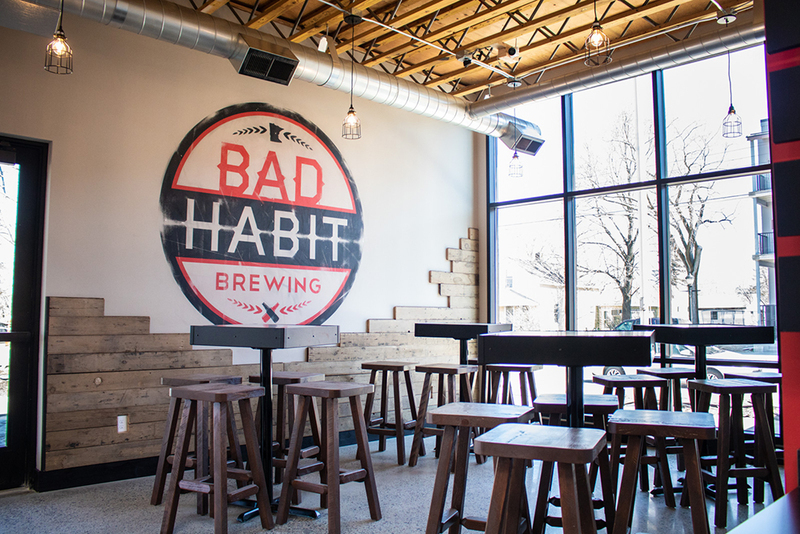 Those were the questions running through Aaron Rieland’s mind in October 2015 as he prepared to open the doors to Bad Habit Brewing in St. Joseph. 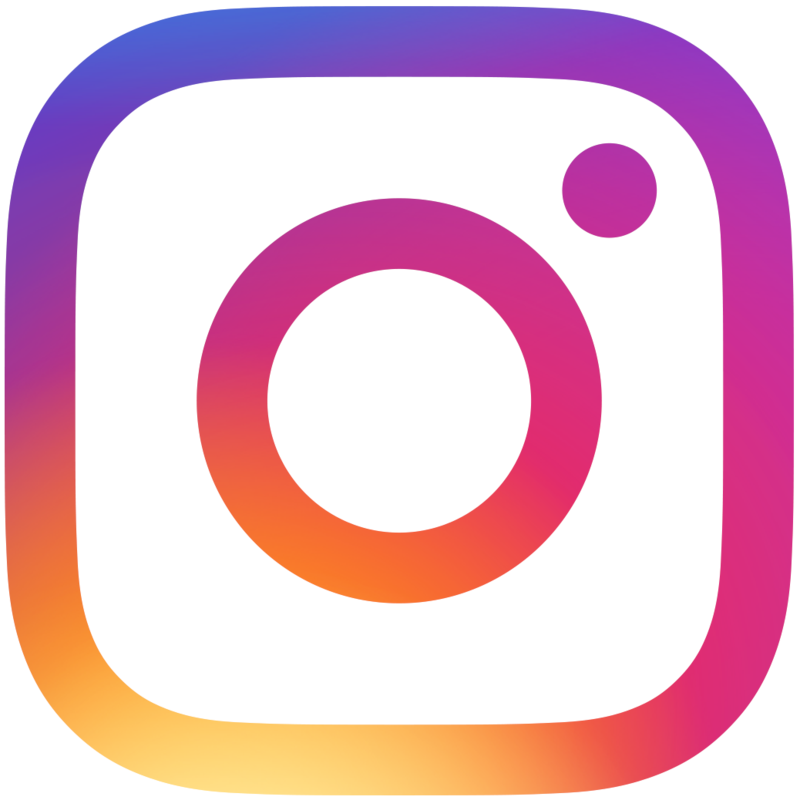 Now, after three and a half years of unexpected growth and success, he and his team find themselves asking the same questions again as they embark on a new chapter: expansion. 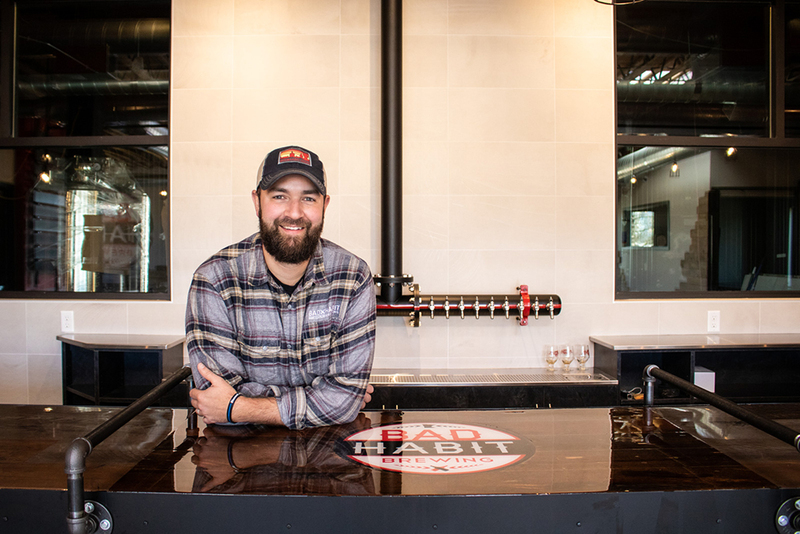 On a recent Saturday afternoon, we visited with Rieland in the new Bad Habit Brewing, located less than 550 feet from the original taproom, set to open in early May. 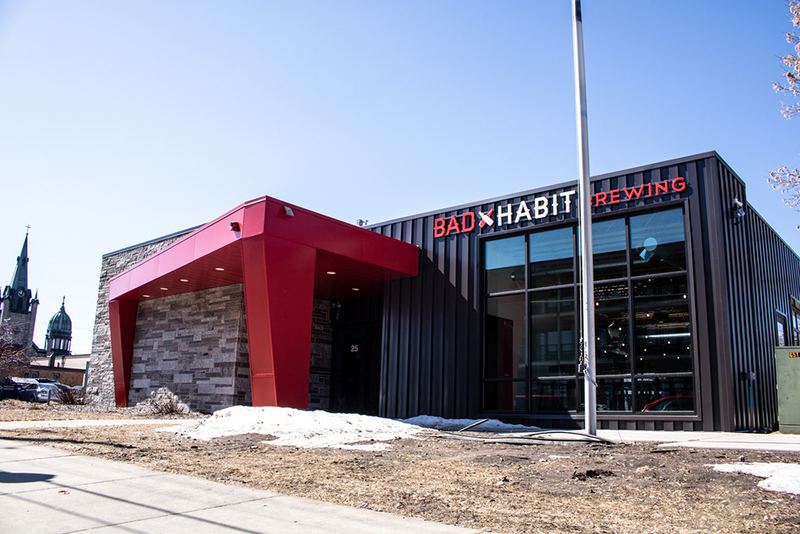 At first impression, it’s very similar to—albeit noticeably larger than—the original taproom with its excess of natural light, high ceilings, combination of industrial and natural elements, and bold black, red, and white color scheme. Originally a bank—the drive-through canopy outside is still attached, and Rieland points out the 12-inch thick concrete walls of the vault-turned-walk-in cooler—followed by several years as St. Joseph’s city hall, one would never guess just how much work went into restructuring the building to serve as a brewery and taproom. After a little more examination, though, the differences and additions, many requested by customers, become more apparent. 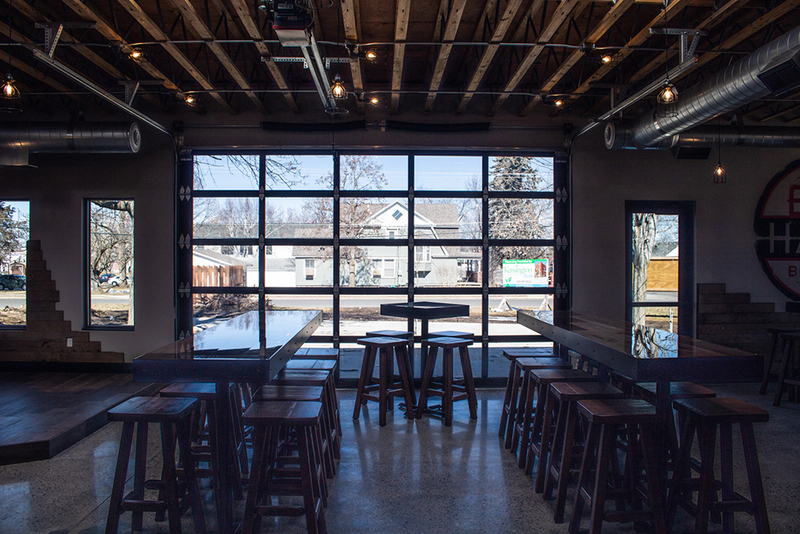 An abundance of space is the most noticeable—which Rieland hopes will solve the problem of customers showing up on a Friday or Saturday night and leaving because the brewery was full. The private event space is furnished with a table, chairs, and a smart TV. 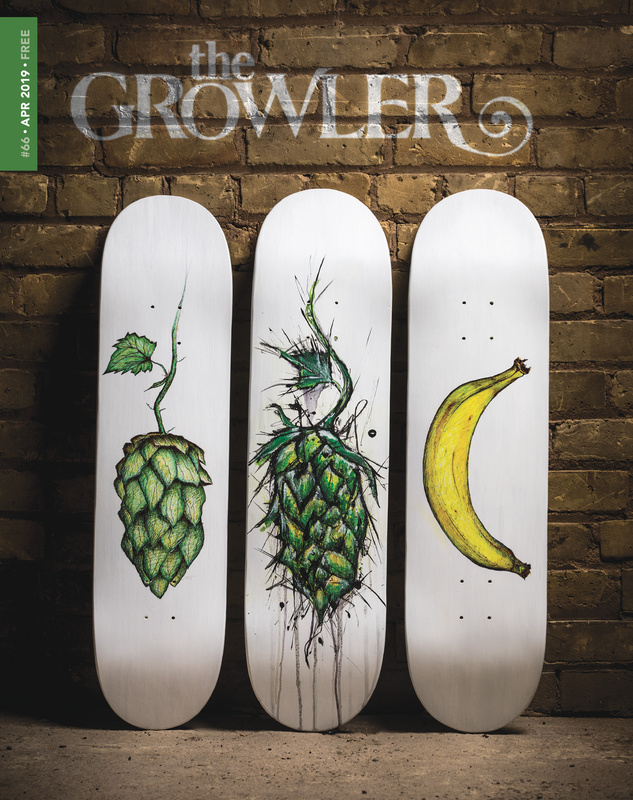 An additional cove on the opposite side of the taproom will also be reservable for groups. Rieland talks us through a currently unfinished patio, pointing out where the gated fence will extend to, explaining the hedges and flowers that will be planted, and the piping for lighting and live music. Once completed, the wrap-around patio will seat approximately 200 people—a huge leap from the 25-capacity patio they used to have. 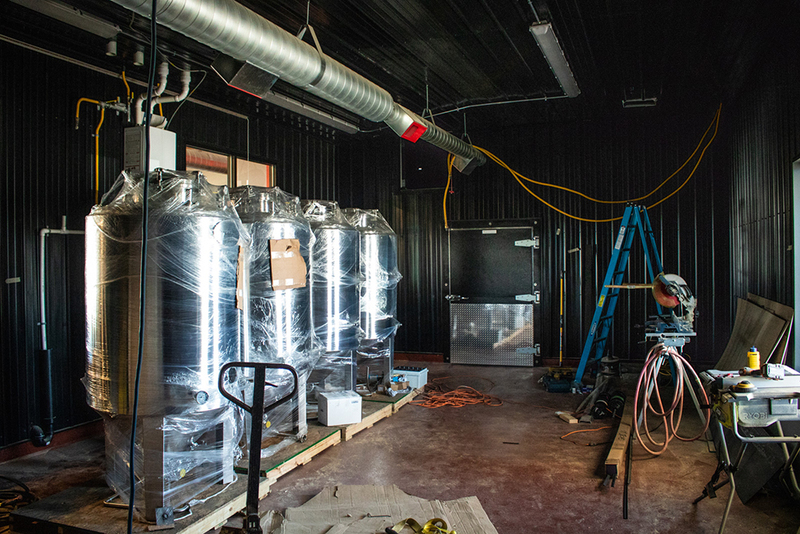 Another taproom addition—and top request, according to Rieland—is a water station. Two self-serve taps will offer cold water and room-temperature water. 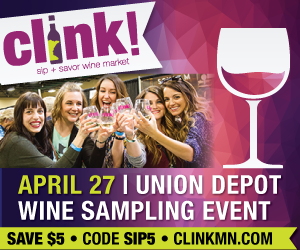 A bigger bar featuring walk-up station located in the middle—a request from employees—will, hopefully, serve more people more efficiently. A parking lot that came with the building, additional public parking lot, and street parking will offer customers far more parking options. Bigger bathrooms, each with a baby-changing station, will come as a welcome relief to customers familiar with the current taproom. 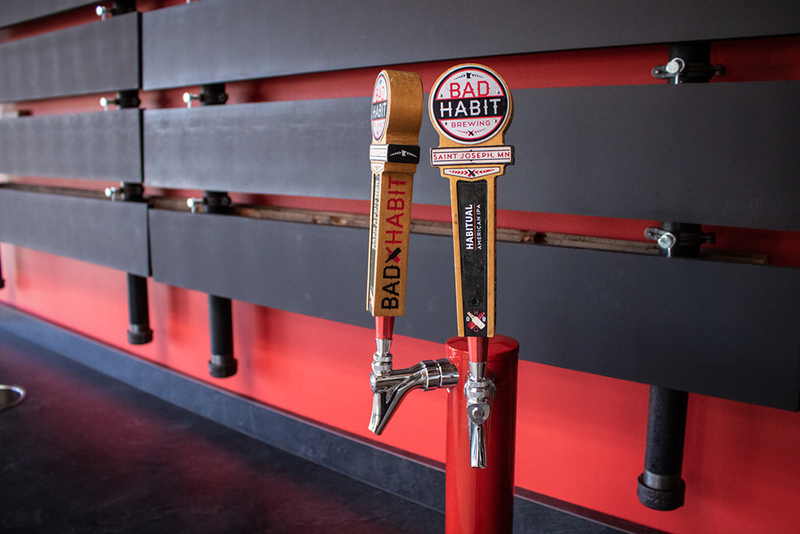 An expansion within four years may not have been in the business plan for Bad Habit Brewing—“Boy, we never really talked about it,” Rieland admits—but it’s a testament to the St. Joseph brewery’s local community, growth, and success.